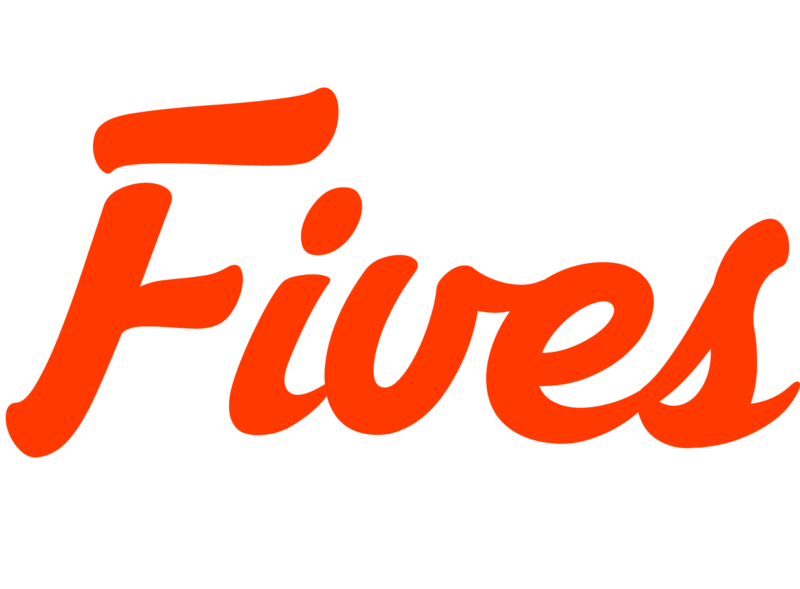 Fives is a periodic newsletter that features five new cutting-edge research and technology ideas. That's it. No more, no less.